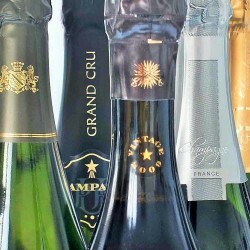 Discover every moth a new Champagne 1rst Cru & Grand Cru with its desciption and the advices of our œnologist. 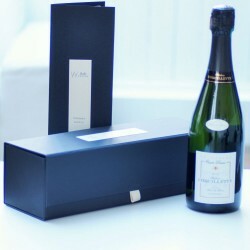 The Champagne will be shipped in a luxury box with magnetic closure. 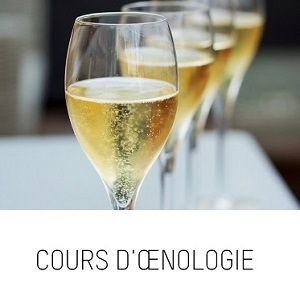 During 3 - 6 or 12 monthes ... Live again the experience of Exceptional Champagne ! We suggest œnologic tasting courses, tasting boxes ans the only Box Grand Cru the best way to recieve monthly exclusive champagnes. Share an amazing experience and magnificat your most beautiful moments ! Created to go with the most beautiful moments, thought to prolong the enchantment and to preserve the memory, Bulles d’Émotion boxes are designed with the utmost care to offer you an unforgettable experience with the best of French know-how. Bulles d'Émotion is a new brand launched by Sylvie Schindler, a parisian oenologist, to share an original experience. 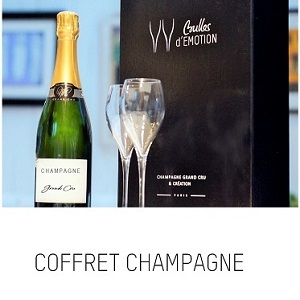 Inspired by celebration, in love with the french art of life, she selects the best Champagnes and original creations to make event luxury boxes. Attached to the quality of their products, she surrounds herself with creators of talent to design exclusive gifts for her boxes. 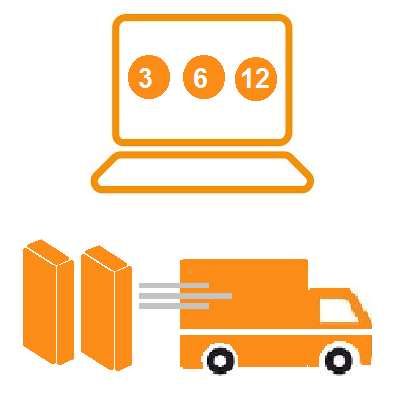 The Bulles d'Émotion boxes contains luxurious authentic produts to provide you a great experience. 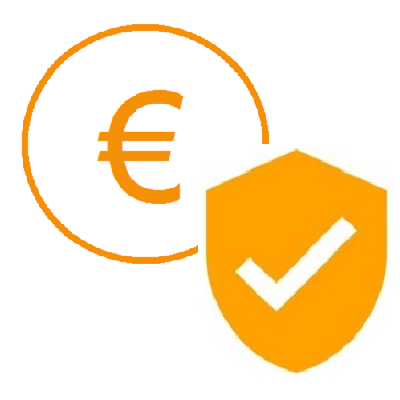 All partners are selected for the quality of their products : champagnemaker, artist and designer. All of them love their work and get the passion of it. 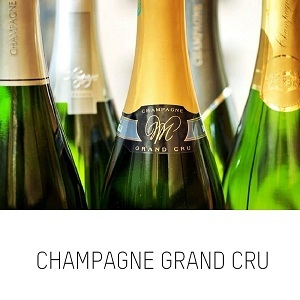 Bulles d’֤Émotion is an exclusive experience dedicated to champagne lovers who are looking for luxurious and authentic goods to celebrate and magnificat special moments. 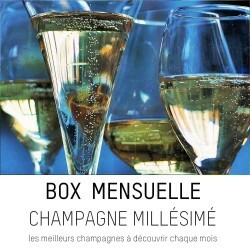 1 presentation book of the Champagne maker and of the artist. 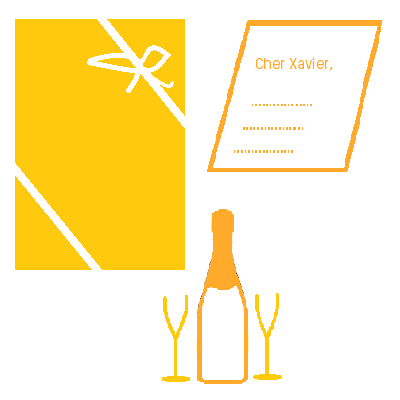 HOW TO SERVE THE CHAMPAGNE : which température ? 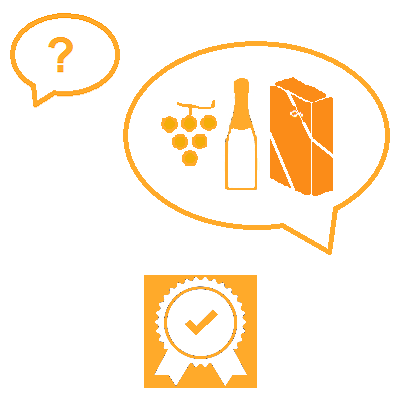 The ideal temperature to serve the Champagne is generally 8 ° to 10 ° C. Below that the too cold wines have an anesthetic effect on the taste buds and the bubbles become too fine: this limits the aromatic perception. Beyond 10 ° C the wines appear conversely less lively and they lose very quickly their effervescence. 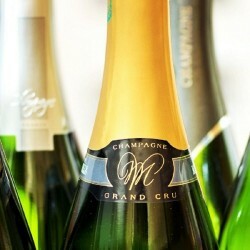 TO KNOW : the champagnes with prolonged aging in cellar being naturally less acidic, they can be served between 10 et 12°C. To refresh a bottle of Champagne, simply lay it down at the bottom of the refrigerator for about 4 hours or plunge it into a bucket filled with water and ice for half an hour. 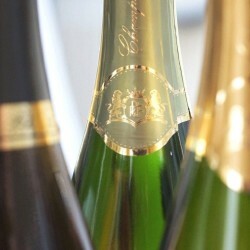 The vineyard of Champagne has about 35,000 hectares spread over more than 300 municipalities. About a century ago, these townships were classified and some of them obtained the 1st Cru or Grand Cru appellation because of the exceptional characteristics of their soil and the quality of the grapes produced. More recently, this vineyard has been declared a UNESCO World Heritage Site. It has long been thought that bubbles simply add sparkling to the mouth. 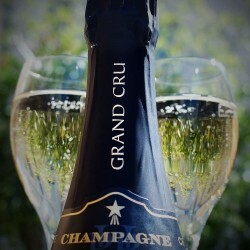 But a study from the US Academy of Sciences www.pnas.org reveals that CO2 contains most of the aromas of Champagne with a concentration up to 30 times higher than the liquid. Thus the method of tilting the glass, allowing the Champagne to flow along the wall, then to straighten it during the filling avoids losing the aromas.